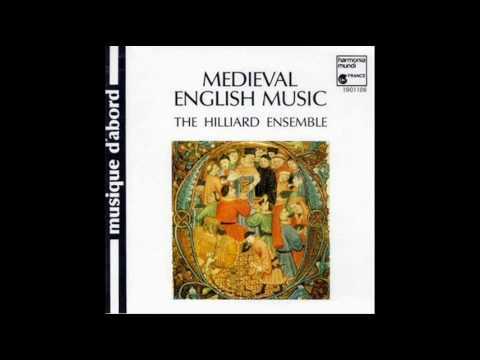 The carol was an essential musical form in 15th century England, where it was a distinctive form. Often religious in nature and frequently developed for celebrations during the Christmas season, carols featured several stanzas punctuated by a burden, or reframe with a different musical phrase. 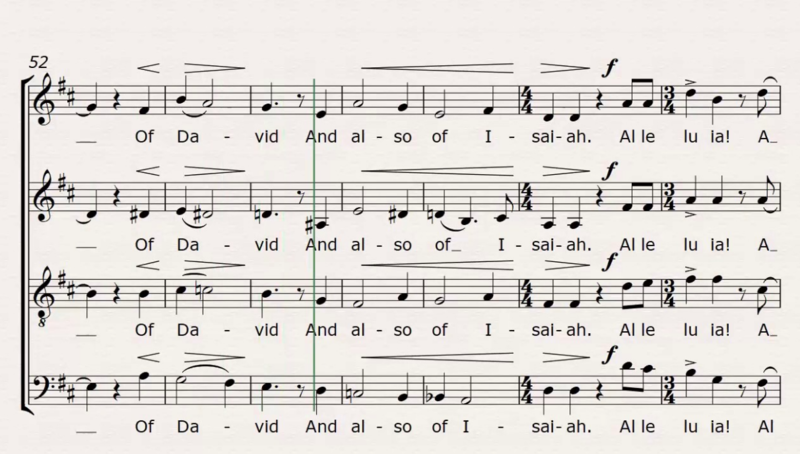 Alleluia: A Newe Work exemplifies this musical form.